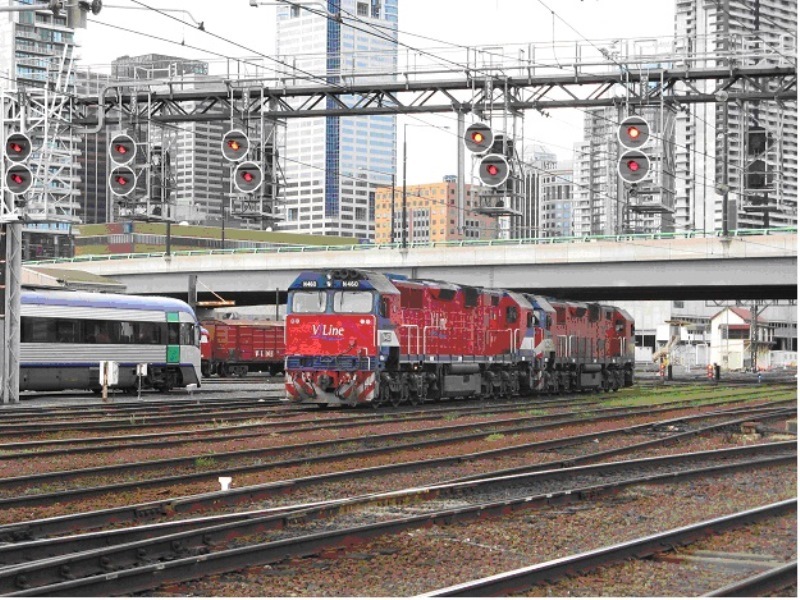 Rail signalling systems are more than a series of ‘traffic lights for trains’. Signals are the main way train drivers make decisions about train speed and the route ahead of them. regulating train speed according to the density of train traffic. A further fundamental of signal systems is that in the event of an equipment failure, the safety of trains is assured. Watch a busy metropolitan train system and you can see how and why it’s important to regulate speed and distance between trains. You can also see how signals do this. 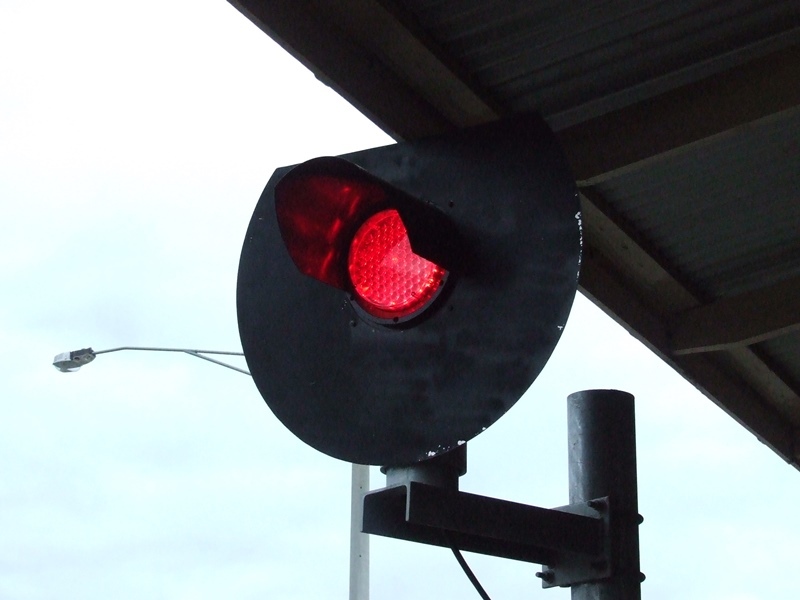 Signalling systems include complex combinations of electronic controls and circuitry, colour light signals and track controls, and features such as train stops that respond to a red signal being overrun. train stops to apply train brakes automatically if a driver runs a red signal. 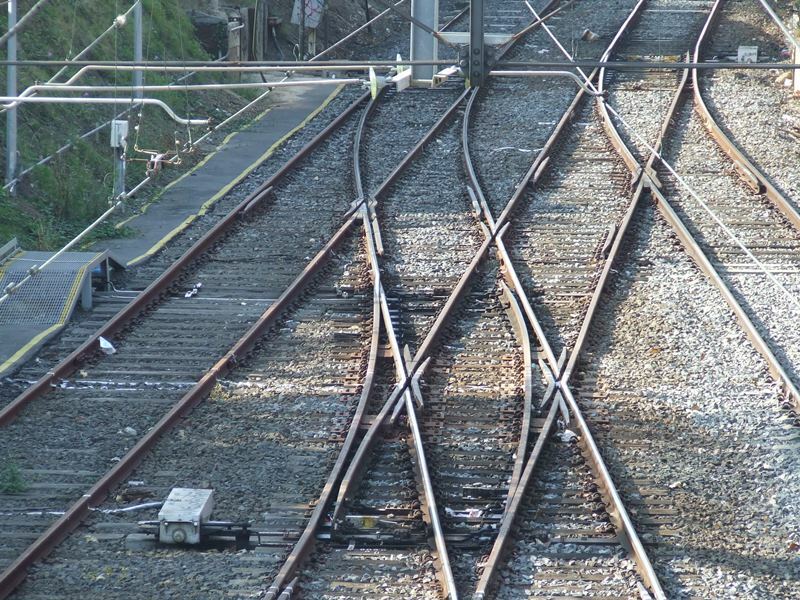 Installing and maintaining rail signalling systems demands high levels of knowledge and skill in a discipline that crosses electrical, communications technology and information technology.